The legal team at Worby Groner Edelman, LLP has helped countless accident victims and their families throughout Westchester County. This sound legal counsel is crucial when it comes to lawsuits involving serious injuries sustained in auto accidents. We'd like to consider why city streets and urban areas pose so many hazards to drivers and others on the road. While freeways seem like the most dangerous place for auto accidents to occur, a number of collisions also occur on city streets and in urban city centers. 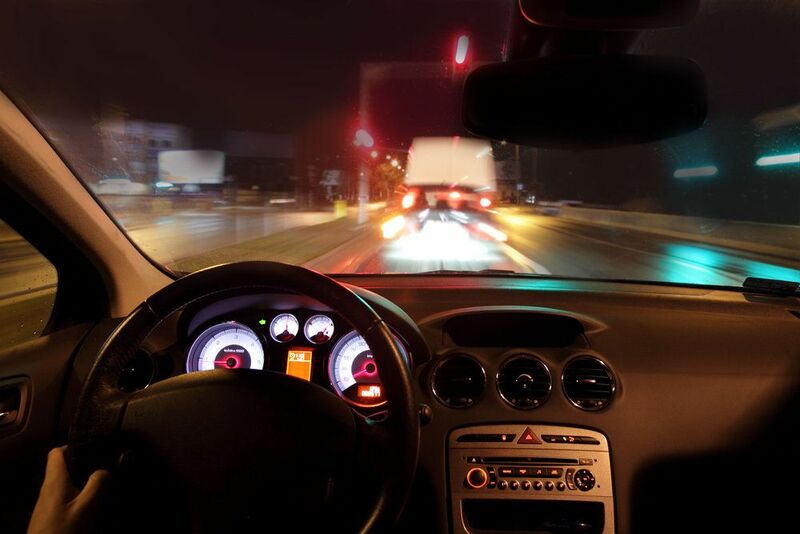 These busy streets and city streets can pose a number of dangers to motorists, which is why drivers need to exercise caution while they are driving in the city. While on city streets, there tends to be more traffic that flows steadily. With more vehicles on the road, the likelihood of serious auto accidents involving multiple vehicles increases. Multi-vehicle auto accidents can result in serious injuries since there are more cars and trucks involved in these sorts of collisions. Whether you're making a guarded left turn or not, intersections in cities can be dangerous. Drivers can speed through intersections to avoid red lights, or they may be distracted and not notice the lights have changed. If there is a blackout or a signal malfunction, the four-way stop situation can result in fender benders and worse sorts of collisions. City streets tend to be worked on a lot by crews and subject to regular maintenance. Because of this, lanes may be narrow, or traffic may become more dense in these areas. The roads themselves may be dangerous, or perhaps the construction vehicles used by the crews can pose some dangers. Whatever the case may be, roadwork can pose a number of hazards to people on city streets. After major events or even after bars let out, there is the chance that there will be drunk drivers on the road in city streets. If you drive while drunk, your decision-making is impaired as are your reflexes and reaction times. Driving drunk is never a good idea, so be sure to drink responsibly and drive only when you are sober. In addition to commuter vehicles and large trucks, city streets also contain buses and taxis that can potentially cause accidents. The added vehicles and the congestion on the road make multi-vehicle collisions more likely, as we noted above. Motorists aren't the only people at risk when it comes to city street auto accidents. Pedestrians and bicyclists also need to be careful when it comes to being out on the road. Serious accidents with pedestrians and bicyclists can lead to severe and even fatal injuries given how vulnerable both are with regard to collisions. We share the road, so be sure to drive responsibly. For more information about your legal options following a serious motor vehicle accident, be sure to contact our team of personal injury attorneys today. The lawyers of Worby Groner Edelman, LLP will working with you to ensure you receive damages for injuries and just compensation.